After teasing some details during the Gotham panel last week, executive producers Danny Cannon and Bruno Heller took to the stage during Epix’s Television Critics Association panel to reveal more details on Pennyworth and a first look at Jack Bannon in the title role. The biggest announcement from the panel is that we now have a release date. According to Deadline, the series will premiere on Epix in June. Set during the 1960s, the story will follow Bannon’s Alfred, pictured below in the first image from the series, as he returns to London following a tour in the SAS. Described by Bannon as “younger and full of optimism,” Alfred will be working as a bouncer when a chance encounter with a young Thomas Wayne leads him down a different path. Whilst Gotham exists in the same part retro/part modern time that Batman: The Animated Series created so successfully, Pennyworth is set clearly in sixties London. “We’re both British, we’re both from London, and I don’t think there’s a better period in England than the early ’60s,” Cannon told the press when discussing the series’ setting. “It’s after the war, when things changed for good. You could see the change in the air, things were happening culturally and artistically. 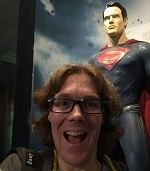 It was an inspiring time in England.” The setting gave the creative team an instantly recognizable starting point, which they were then able to adapt, “making it 13 degrees darker”, to fit the DC Universe and the story they wanted to tell. 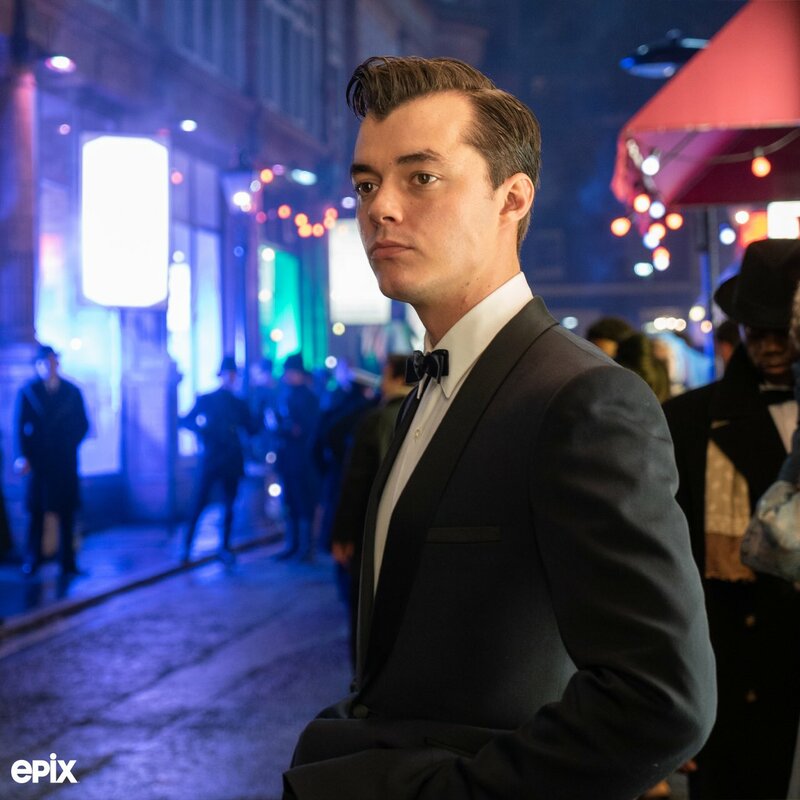 Pennyworth will premiere on Epix in June.